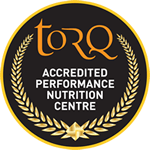 The August Bank Holiday weekend saw the team head to Minley Manor in Surrey for the annual TORQ In Your Sleep, one of the UK’s most popular and hotly contested 12 hour endurance mountain bike races, on what is an incredibly popular course. 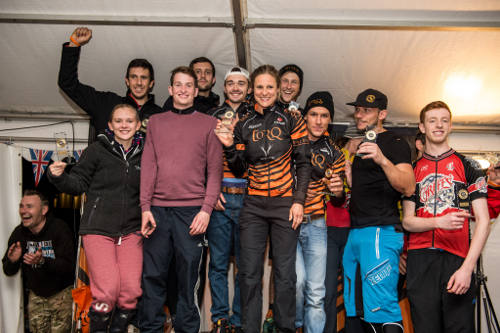 TORQ had the team out in force, with a total of 3 categories entered.  Taking to the start line at 12:00 on Sunday, we had a Mixed Team of 4 consisting of Jules Toone, Alex Welburn, Chris Andrews and Lee Gratton, alongside a Female 12 hour team of Lydia Gould, Jo Clay, Carla Haines and Sarah Murray. 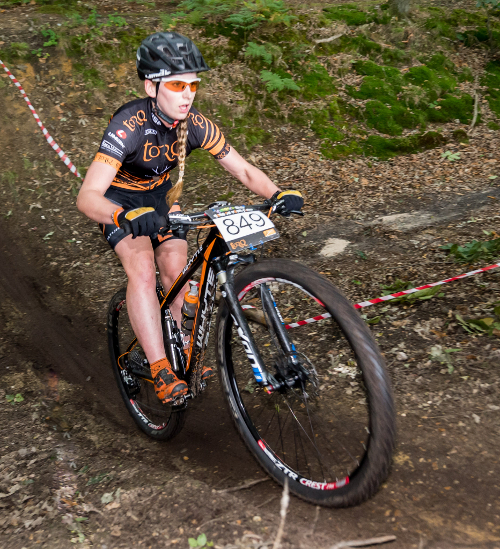 We also had Solo Specialist, Richard Dunnett, fresh off the back of a win at Bontrager 24/12 just over a month previous; Rich was keen to add another title to his name in a bid to further establish himself as the UK’s best Solo rider. 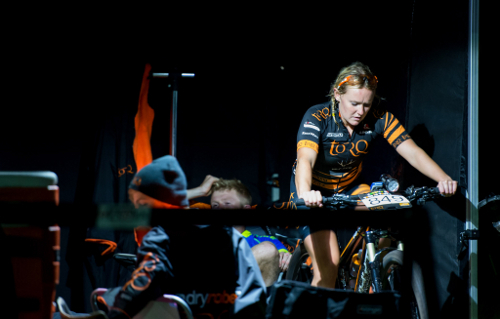 Some fierce battles on the day in the team categories saw racing coming down to the last few hours, but after 12 hours of tight racing, the team rounded off the weekend with a 1st place Mixed Team, 2nd Place Female Team (after losing one of our riders to injury mid race) and, after a commissaries investigation after the race, our very own Richard Dunnett finished 1st Solo rider. 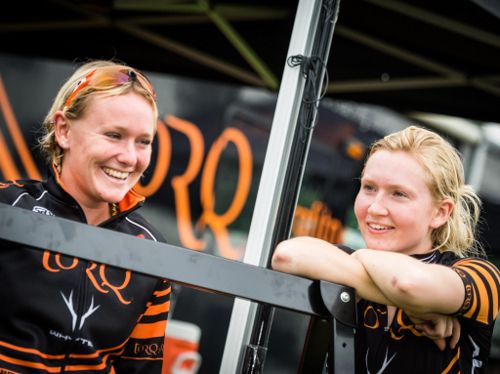 Another great performance from all of the team, and with one event left to go, the final round of the Scott Marathon Series at Ruthin, the team will be rounding the season off on a high – after one of the team’s most successful seasons to date. Some exciting new plans for the Winter of 2015/2016 to be confirmed. 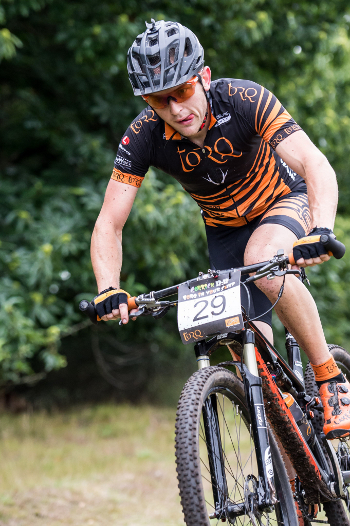 Thank you to pro snapper, Gareth Jones from Sports Alive www.sports-alive.com, for the images in this race report.